This durian farm is located in Machap District of the Historical City of Malaysia – Malacca. It is 22km from the town. With the compound of more than four hectares, we will be given one hour to enjoy feasting as many durians in this durian buffet. 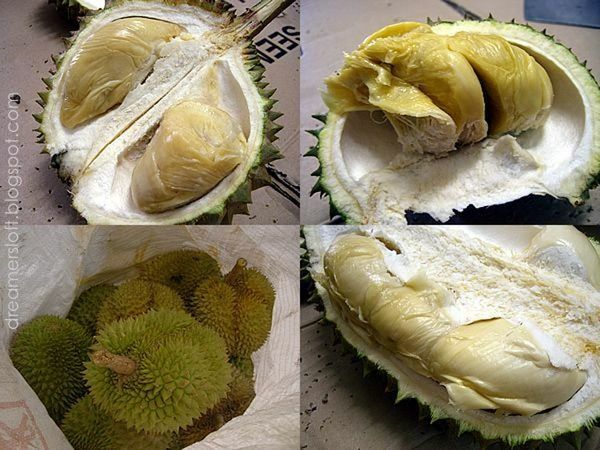 Rest assured that you will only be given fresh good quality durians! 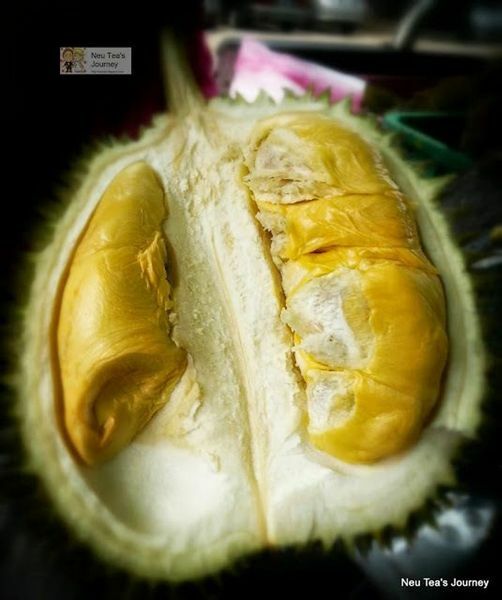 After stuffing yourself in the buffet, visitors are encouraged to buy and bring back durians from the orchard. Other than durians, the orchard also has mangosteens, rambutans, duku and a variety of local fruit. 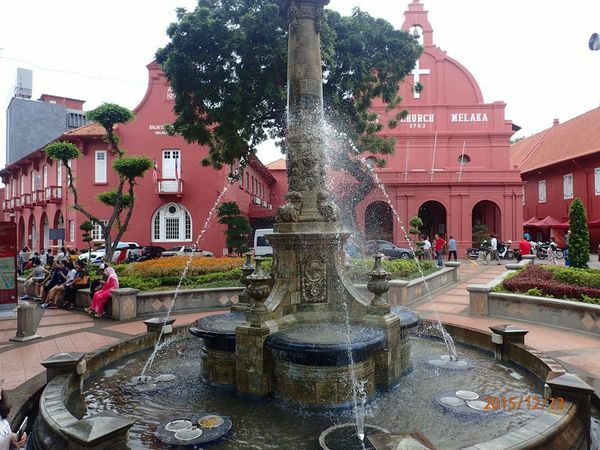 We will proceed to Malacca Town for shopping, sight-seeing and massaging for the rest of the afternoon before heading back to Singapore. 3) Your slot is confirmed! 1. If the participant is late or does not show up at the meeting point specified on date and time, the organizer will not wait for the participant. 2. It is the participant's onus to find out and fulfill, in a timely manner, the immigration requirements of the trip destination with regard to his / her own nationality - i.e. visas, permits etc. In the absence of essential documentation, the organizers shall not be liable for the consequences of incomplete trip formalities. 3. The participant acknowledges that this is an adventure trip. The itinerary serves as a guide only and flexibility or changes may be required. Members who do not cooperate or adhere to the instructions and advice set out by the Event Host shall be removed from the event. The organizers cannot be held responsible for any changes, cancellations or delays caused by accidents, strikes, government regulations, weather conditions or natural calamities, etc. 4. All participants are strongly advised to have comprehensive travel insurance against medical exigencies, personal accidents, natural calamities, etc. with the appropriate coverage of activities and geographical area. 5. The participant understands that during the course of the trip certain events may occur, including, but not limited to, accident or illness, political instability and the forces of nature. The participant agrees to assume all risks associated with the trip and indemnifies the organizers and hosts against all claims, disputes arising from his / her participation.